Our super-exciting first-ever Food’s Future Summit on Saturday, 12 August 2017 is right around the corner – in fact, if you want to do something different this weekend, join us for a fun-filled, mind-expanding day; full-day or half-day tickets are available or you can also just join us for wine and canapés. We’ve lined up an amazing agenda and expert speakers from all sides of the F&B spectrum, from restaurateurs and chefs, to academics focusing on food, to real estate experts. It‘s almost final boarding for our Foodie spaceship to the future! Wondering what real estate has to do with your favourite foods? As they say: location, location, location! The fact is, our beloved cafés and eateries don’t just offer great food, interiors and service; they’re also great spaces in great spots. How do restaurants navigate the often-tricky and ever-changing real estate market? Enter firms like CBRE – the world’s largest real estate services provider, which has been on hand to provide advisory and other real estate services since 1978 (when it was then known as CH Williams). CBRE will be at the Food’s Future Summit to share with us their research data and insights into F&B retail trends in Hong Kong. 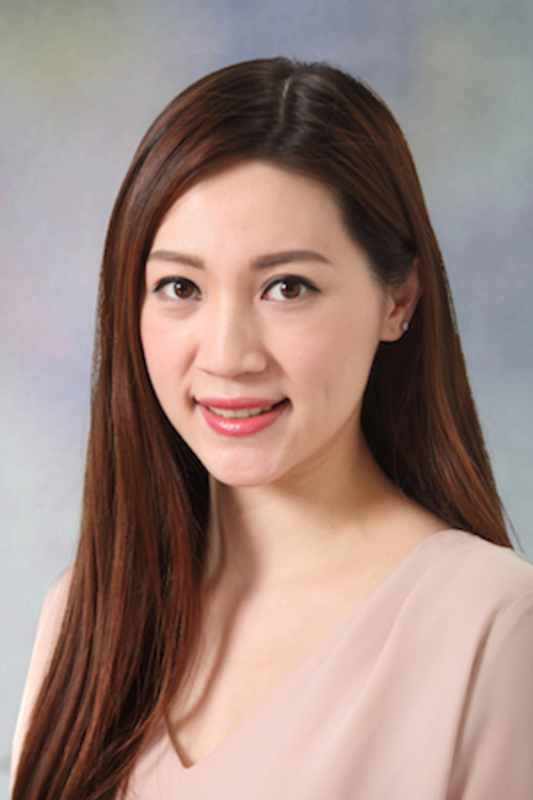 Ahead of the Summit, we talked shop with Nicola Tang, Associate Director, Advisory & Transaction Services – Retail, who is responsible for advising CBRE’s clients on the leasing of retail and F&B premises in Hong Kong. I love all kinds of food. As long as it is good food. The F&B sector has continued to grow in spite of the weak overall retail market and Hong Kong has a strong culture of dining out. What sort of eateries are most popular with Hong Kongers? Asian cuisines are still the most popular, but Hong Kongers are getting more specific with their food. The want more authentic tastes and want to know more about the food‘s history and culture of the state/country. 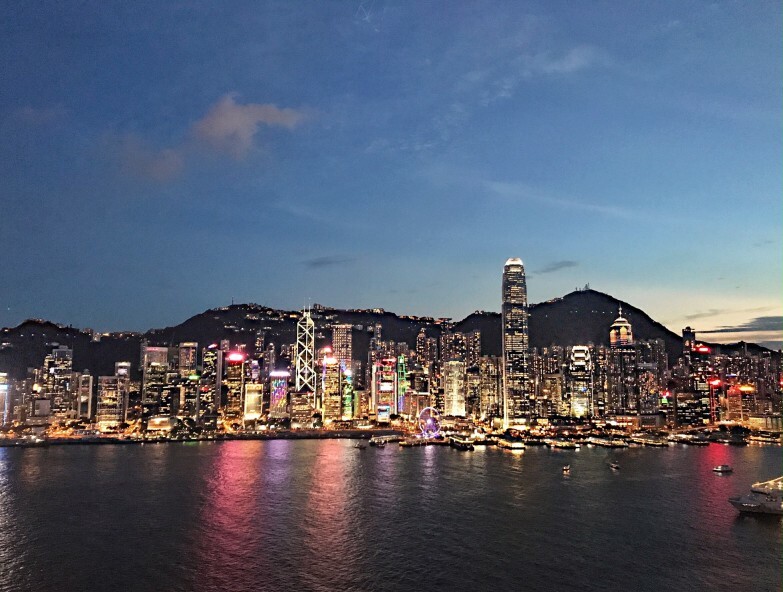 The number of licensed eateries in Hong Kong has continued to grow over the years, increasing some 37 per cent from 2003 to 2015. What advice would you give to F&B companies looking to enter and/or remain competitive in this sector? [Go] back to the basics, keep up the food quality and the service standard. Also, keep the menu fresh. Shortage of labour – both good chefs and good operations. Less people in the new generations want to develop their career in [the] hospitality/F&B industry. More and more international brands are coming to HK, [so] we can have tastes from all over the world without travelling. 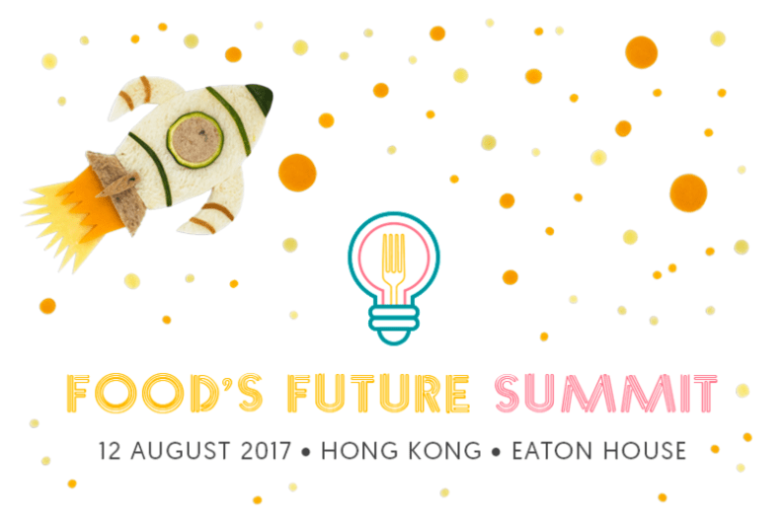 Find out more about Hong Kong‘s F&B retail trends and other valuable insights into our dining futures at the Food’s Future Summit on Saturday, 12 August 2017. Group and student discounts are available – get in touch to find out details. 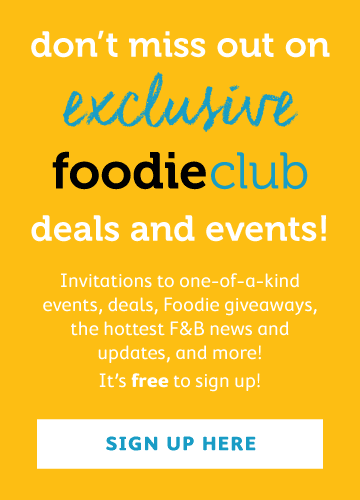 Email us at info@afoodieworld.com.